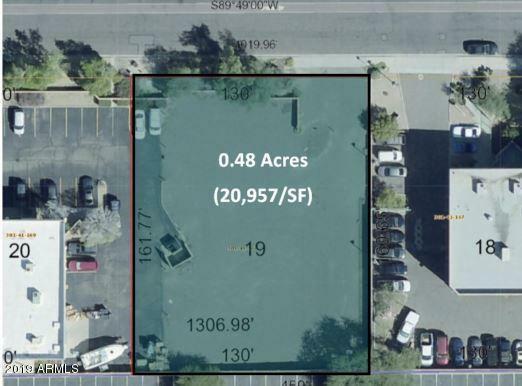 This is a great Infill Land opportunity in Tempe! Just shy of 1/2 Acre of level lot with utilities on the parcel. Cross Easement to adjacent property allows access from the west side of the lot. Listing courtesy of Commercial Property Connect.